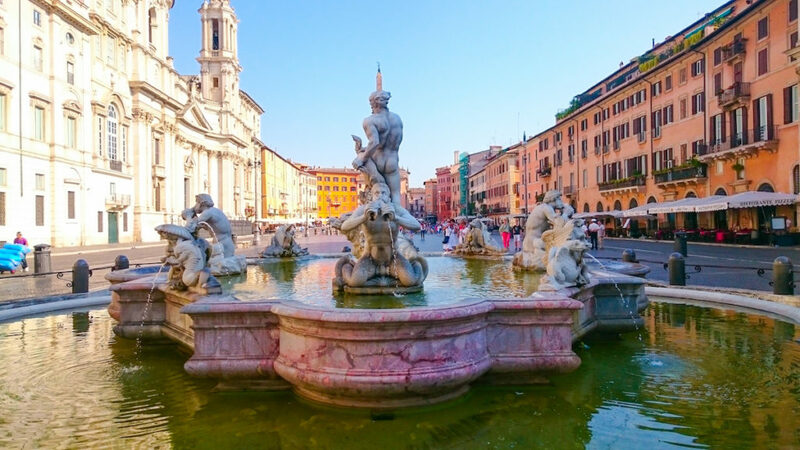 Rome in undoubtedly one of best food cities in the world. Romans take food and wine very seriously and we can assure you that here you will eat some of the best food in the world. You won’t only feed you hunger but your soul. Carb lovers will feel in heaven with the vast array of mouthwatering pasta dishes and oven baked pizzas. The first thing that comes to my mind when I think about Roman cuisine is the Pasta Carbonara and Cacio e Pepe. So, yes good food is easy to find. You are literally spoilt for choice, delicious food is everywhere you look. You don’t look for it, it finds you. But let me get to the point. One of my favourite restaurants in Rome is Mimì e Cocò, an intimate restaurant in the heart of the eternal city. This is one of the restaurants where good food is always guaranteed. ne who wants to indulge in authentic Italian food. We were walking back to our hotel room as we were quite tired after a long day sightseeing. But we came across this traditional restaurant. It was quite full and the vibe looked awesome. We saw some pasta dishes that were being served and decided to give it a go. I know, we are so weak! It had a buzzing atmosphere but the waiting staff were so friendly. We ordered two Aperol Spritz while we were looking through the menu. There were so many things I wanted to try that I couldn’t decide. After ten minutes we decided that I order the tortellini and Sebastian ordered the risotto. 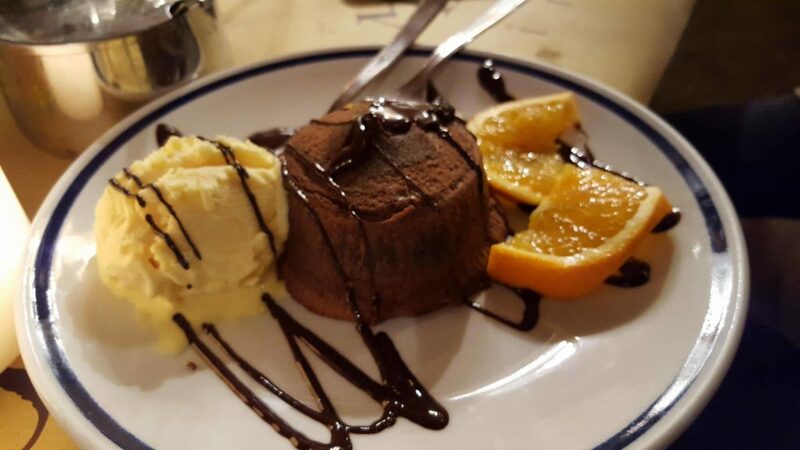 The lava cake was out of this world. Everything was so tasty and the portions are quite good too. The prices are very reasonable for the high- quality of food. It is also ideal for a drink and some platters after work. I hope to go back soon and try some other dishes. Thumbs up Mimi’ e’ Coco’.